Why Choose Craven & Company? 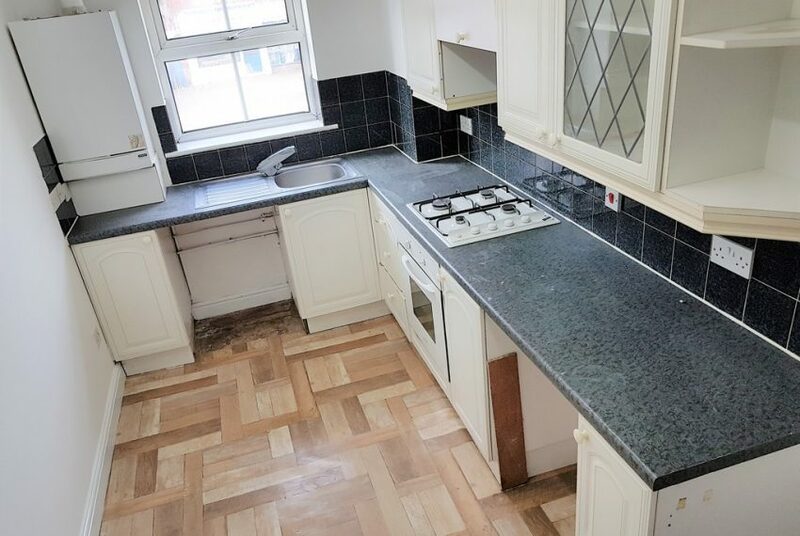 Offered for sale with NO ONWARD CHAIN is this well presented first floor apartment positioned within easy access of Ashton on Mersey village and Sale town centre with its multiple shopping facilities, Metrolink access into Manchester city centre and useful bus links. Accommodation comprises of entrance hallway, attractive lounge, modern fitted kitchen, modern bathroom and 2 double bedrooms. Externally there is a communal parking area along with well tended gardens and the property in our opinion would make an ideal first time buy or investment purchase. COMMUNAL ENTRANCE HALL Double glazed entrance door leading to communal hall, stairs rising to first floor, independent entrance door leading to pleasant entrance hallway. HALLWAY Panelled entrance door, wall mounted entryphone system, radiator, built in cupboard, panelled doors to rooms. BEDROOM 1 11’2′ x 10’0′ (3.35m x 3.05m) Double glazed window to front aspect, radiator. BEDROOM 2 11’2′ x 9’8′ (3.35m x 2.74m) Double glazed window to rear aspect. BATHROOM Opaque double glazed window to rear aspect, modern white three piece suite comprising of panelled bath with wall mounted integrated shower, pedestal wash hand basin, close coupled wc, tiled walls, tiled flooring, radiator. LOUNGE 13’2′ x 11’7′ (3.96m x 3.35m) Double glazed window to front aspect, radiator, modern electric fire within decorative surround, panelled door to kitchen. KITCHEN 9’8′ x 9’6′ (2.74m x 2.74m) Double glazed window to rear aspect, fitted with a range of modern white units at base and eye level with complementary roll edge work surface areas, inset stainless steel sink unit, recess for cooker, recess for fridge/freezer, further space for washing machine, part tiled walls, tiled flooring, wall mounted boiler, radiator. © Copyright Craven & Company 2017. All rights reserved. Website by Ten Letters in association with BuyMeMedia. This website is operated by Craven & Company (Estates) Limited. Company number 10546949.